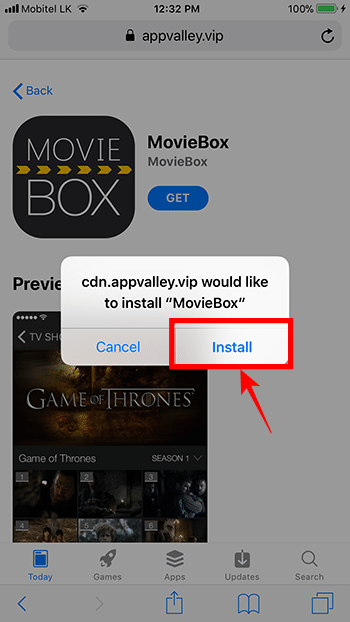 These are the instructions on download Movie Box App for iPhone / iPad with AppValley online Installer. 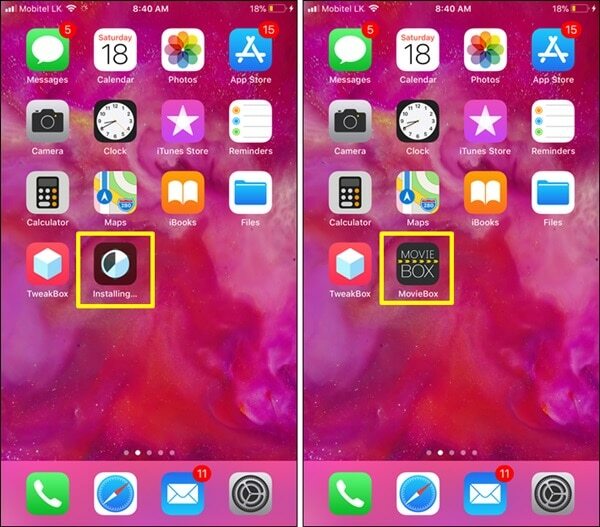 AppValley MovieBox install compatible with new iOS 12, iOS 11.4.1, 11.4, 11.3.1, 11.3 – iOS 11 & iOS 10 running devices without jailbreak & No computer. Follow me and get it on your device right now. 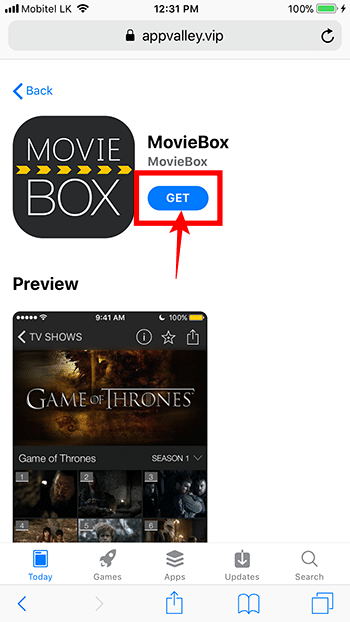 Movie Box is highly popular application among iOS and Android users these days. 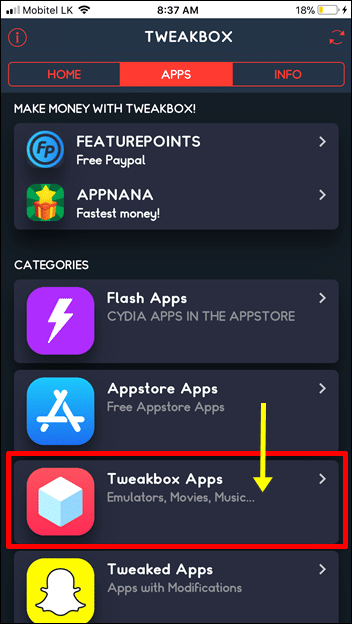 It has ranked in top as best entertainment app for movie lovers that allows to stream / download any movie, trailer, TV-shows directly on your smart phone for FREE. 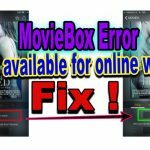 Movie Box has amazing collection of movies and TV-series that update daily with latest. 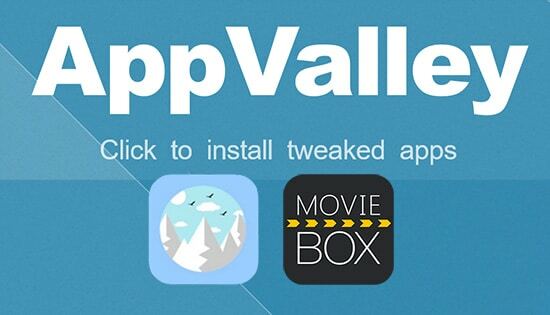 From now, I’ll teach how you can get MovieBox on your iPhone, iPad using AppValley, easy method. 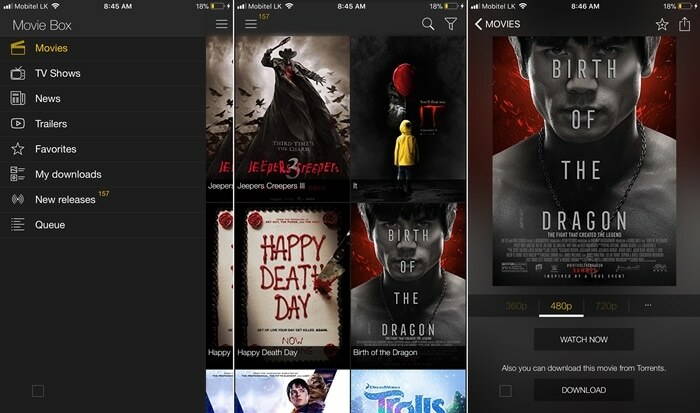 If you are Android users, head on MovieBox for Android section for more details. AppValley is a great online app Installer support for iOS users. Using AppValley Installer, you can install / side-load 3rd-party applications on your iPhone / iPad without jailbreak for free. 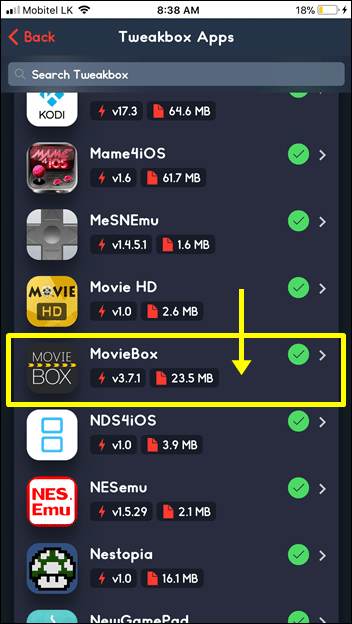 It provides most of the famous applications for free download including the latest version of MovieBox app (Moviebox 4). 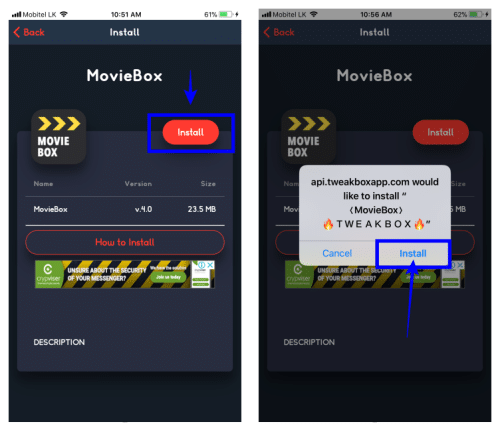 Let see what are the requirements and how you can download & install MovieBox using AppValley on your iOS device with No jailbreak & No computer. 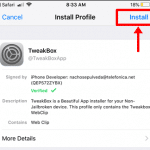 How to download & install Movie Box on iPhone, iPad using AppValley ? Now, you will get AppValley app page. 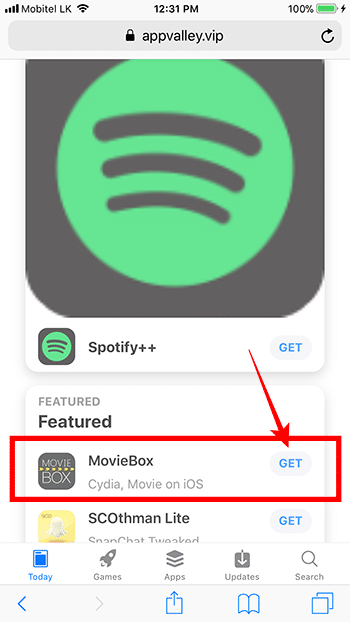 Tap on “GET” button in front of the MovieBox. 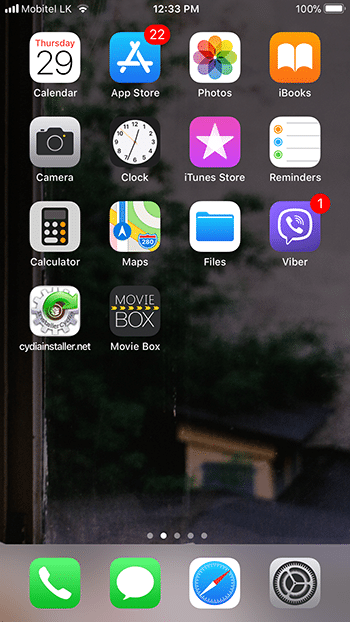 Now you can see Moviebox app is downloading & installing on your Home screen. Wait few minutes until complete the process. 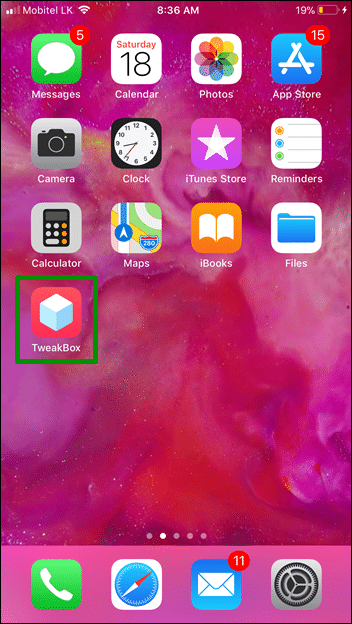 Once it complete, just tap on MovieBox app icon to open. 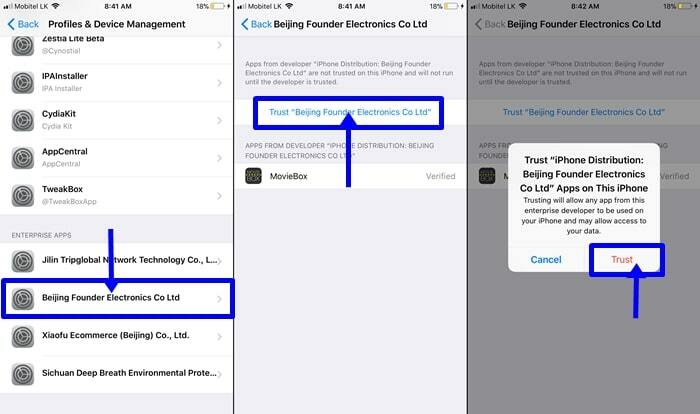 If you got “Untrusted Enterprice Developer” massage, then follow next step to verify MovieBox app installed on your iPhone, iPad. That’s it. 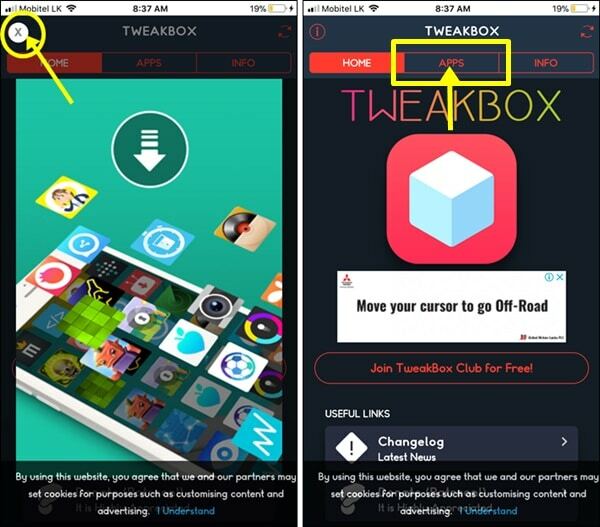 Now you can open MovieBox app on your iPhone, iPad Home screen. 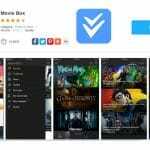 Find your favorites movie, tv-show with MovieBox app and enjoy. 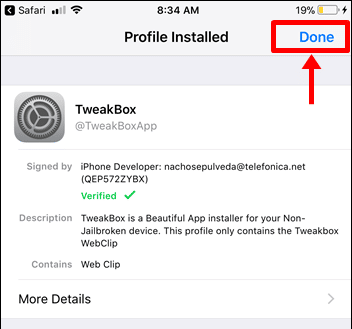 Unable to install Movie Box with this method or like to know other methods available to download Movie Box for iPhone, iPad just check it out following tutorials.